Buying business insurance for the first time? Read on for the top tips! Your business should be protected: everything from safety policies enforced to each employee to business insurance should be in place. When buying business insurance, it’s easy to get misled into the wrong policy, underinsuring, and overpaying. Here are the top tips to securing the best policy for your business! Calculate Your Risks – Every business owner should consider the business location, building type, local fire protection services, and the amount of insurance you need. From injury lawsuits to vandalism, ensure that your selected policy covers it all! Get Educated – When deciding on your coverage, you’ll need to choose the deductible which is the amount of money that you agree to pay when making a claim. Generally, the higher deductible that you agree to pay, the lower your premium will be. However, doing this means that you take on some financial risk, so be sure to assess your risks before you go shopping! 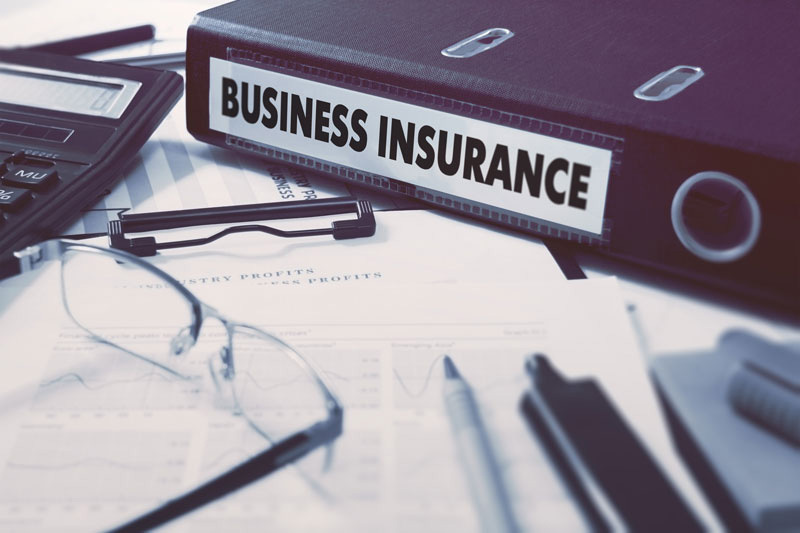 Consider a Business Owner’s Policy – Insurance can be purchased separately or in a package called a business owners’ policy (BOP). Purchasing separate policies from different insurers can result in higher total premiums, so for a broad coverage, a BOP could be the way to go! Keep the coverage – and exclusions – in mind before signing up for this deal. Assess Your Insurance Coverage on an Annual Basis – As your business grows, so do your liabilities. No one wants to be caught unprepared when a disaster strikes. Review your coverage annually, or when your business changes significantly, to maintain reliable protection. Receive the best business insurance for your company by contacting the industry experts at Gee Schussler Insurance Agency! We serve Orland Park and neighboring cities of Illinois with reliable coverage – so get started on your business’ tailored policy today!